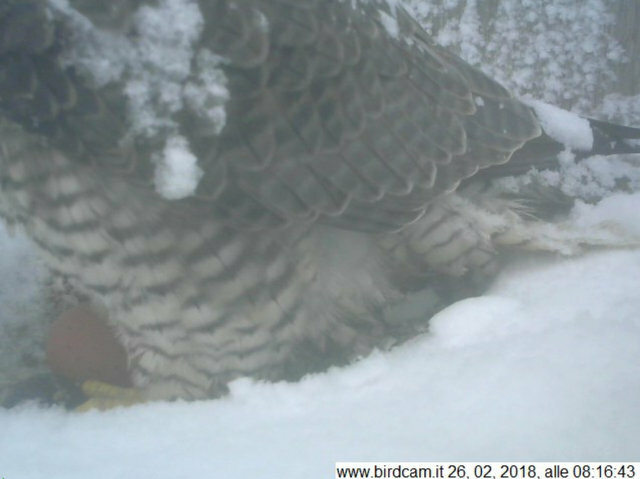 Ecco qui la webcam su Alice e Virgilio! 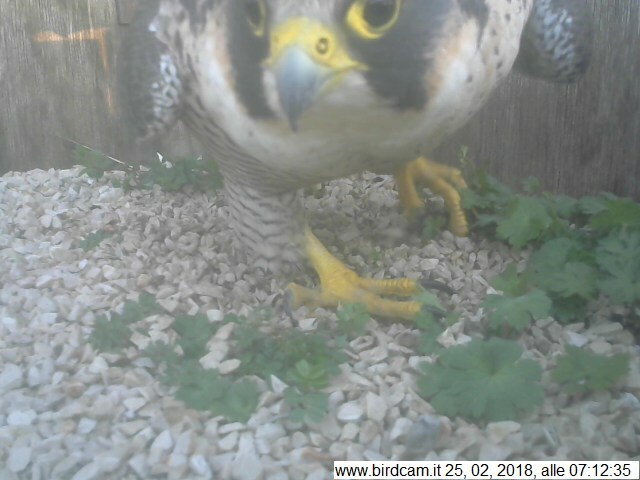 I have not seen any falcon yet at the nest. Are they still there or have they relocated after the dramatic loss of the chicks last year? 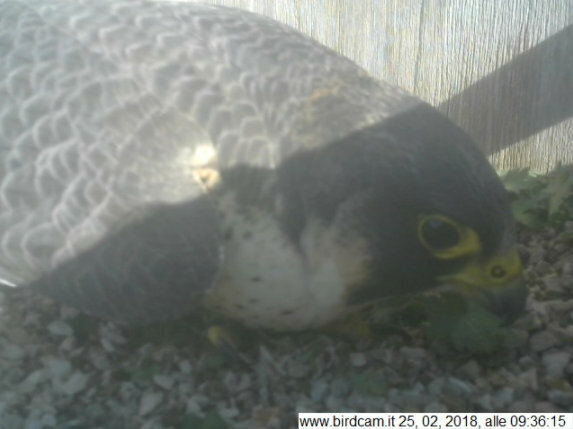 Is it possible to zoom out again, now that we finally have falcons visiting the nest?